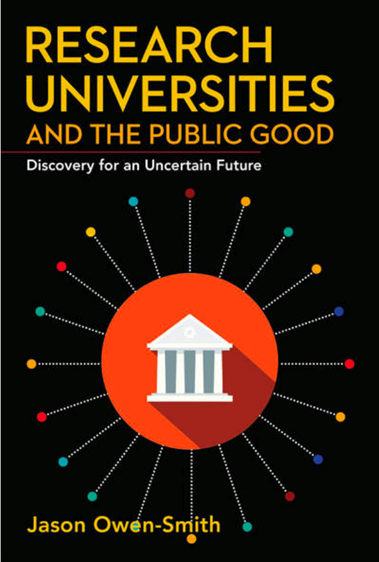 Please join NYU CUSP and Jason Owen-Smith of University of Michigan as he discusses “Research Universities and the Public Good: Discovery for an Uncertain Future” on April 4th, 2019 at 4pm. A reception will follow the event. Abstract: In a political climate that is skeptical of hard-to-measure outcomes, public funding for research universities is under threat. But if we scale back support for these institutions, we also cut off a key source of value creation in our economy and society. Research Universities and the Public Good offers a unique view of how universities work, what their purpose is, and why they are important. Countering recent arguments that we should “unbundle” or “disrupt” higher education, Jason Owen-Smith argues that research universities are valuable gems that deserve support. While they are complex and costly, their enduring value is threefold: they simultaneously act as sources of new knowledge, anchors for regional and national communities, and hubs that connect disparate parts of society. These distinctive features allow them, more than any other institution, to innovate in response to new problems and opportunities. Presenting numerous case studies that show how research universities play these three roles and why they matter, this book offers a fresh and stirring defense of the research university. Jason Owen-Smith is Professor of Sociology, Research Professor in the Institute for Social Research (ISR) Survey Research Center (SRC) at the University of Michigan. His research focuses on the dynamics of large scale networks and their effects on knowledge intensive work and innovation with a particular focus on science and engineering research and surgical care. 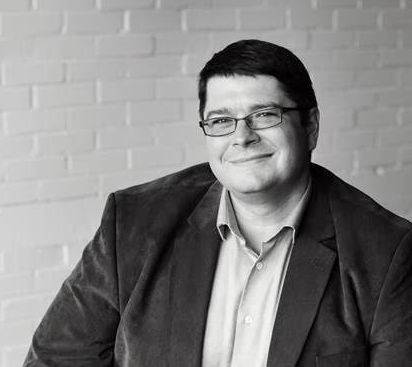 Jason is co-founder and Executive Director of the Institute for Research on Innovation and Science (IRIS), which collects, curates and shares data to help understand, explain and eventually improve the public value of investments in academic research.